Buhari’s Trip To The UK Is On Medical Grounds. 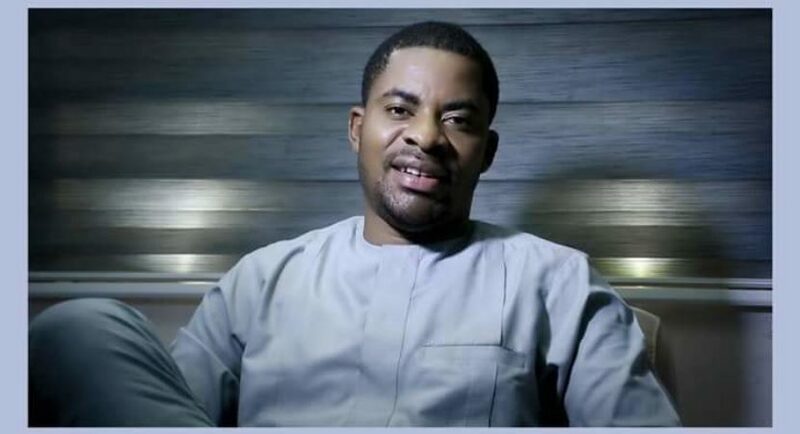 – Deji Adeyanju. Former New Media Director to the Peoples Democratic Party and convener of Concerned Nigerians has claimed that President Muhammadu Buhari’s trip to the UK was mainly on medical grounds and not for the common wealth meeting as claimed by the presidency. Deji made the claim during an interview on channels television this morning. In his words, “Then President Jonathan declared in November. Buhari is declaring now on his way to the hospital in the UK”. He described the early declaration as an act of desperation. “The president has gone to the hospital. We said this several weeks ago that the president was going to the hospital” he added. Deji further challenged the presidency to deny his claims as he said his facts were from reliable sources close to the president. Deji also criticized the People Democratic Party, PDP for not standing up and being a credible opposition as he described their reaction to the president’s second term declaration as not good enough.